Listen to Oranged Out now. 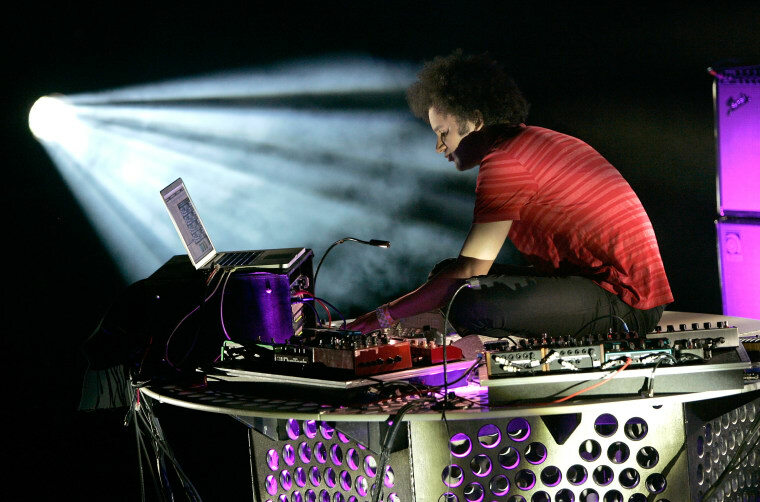 Former Battles member Tyondai Braxton's new solo EP Oranged Out, was released yesterday for pay-what-you can download. Proceeds of the sales will benefit Everytown For Gun Safety, a pro-gun control charity established following the mass shooting in Sandy Hook, Newtown. Braxton discussed his decision to integrate politics with his art in an interview with Bandcamp. "[A]fter the event in Orlando, I just started to ask myself how I could get involved, what getting involved means, and how I could advocate for ideas that I feel are really important." Listen to Oranged Out below and download it here.